Our newest products, available from the forthcoming season2010. 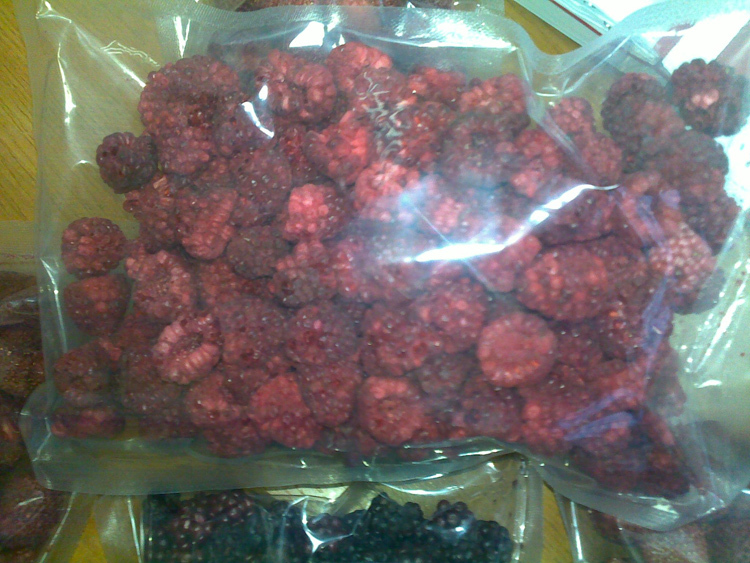 Balkan Fruits is in a collaboration with of a contractor, who produces lyophilic foods for astronauts in outer space. 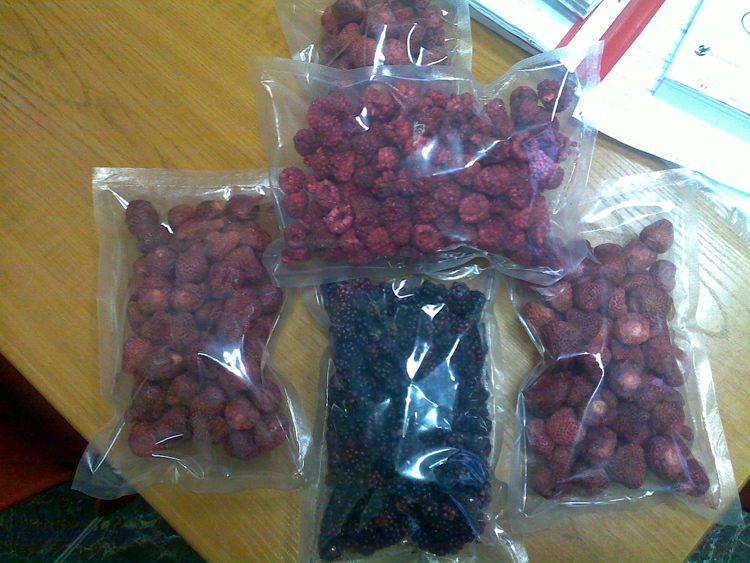 Our capacity is not big, but the quality of the whole dried fruit impresses our clients. 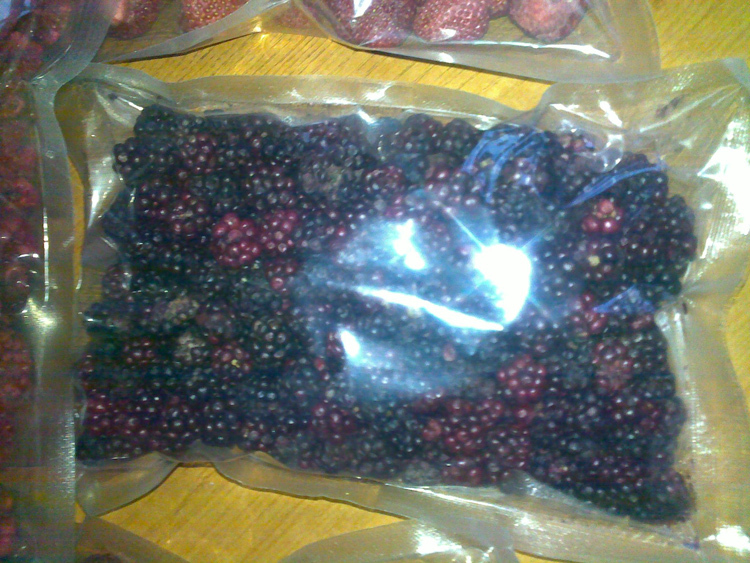 Wild Blackberries -IQF Individually quick-frozen and lyophilicaly dried.